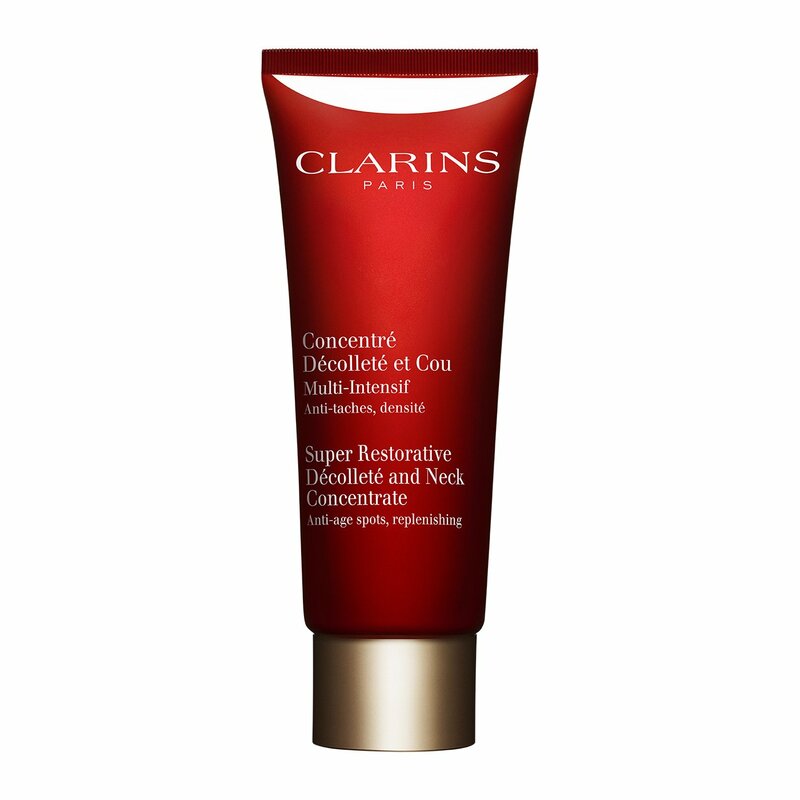 Helps to reduce sagging and diminish wrinkles and signs of ageing on the décolleté. The appearance of spots is diminished. Immediately lifts the surface of the skin, smooths roughness, and restores velvety softness to the skin. helps to reduce the appearance of dark spots. The skin tone is even. immediately lifts the surface of the skin, smooths roughness. 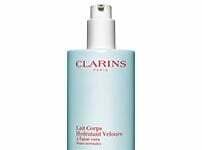 Apply every morning and/or evening, preferably using the Clarins application method. In sunny climates it is recommended to follow up with UV 50 Sunscreen Multi-Protection in the morning.